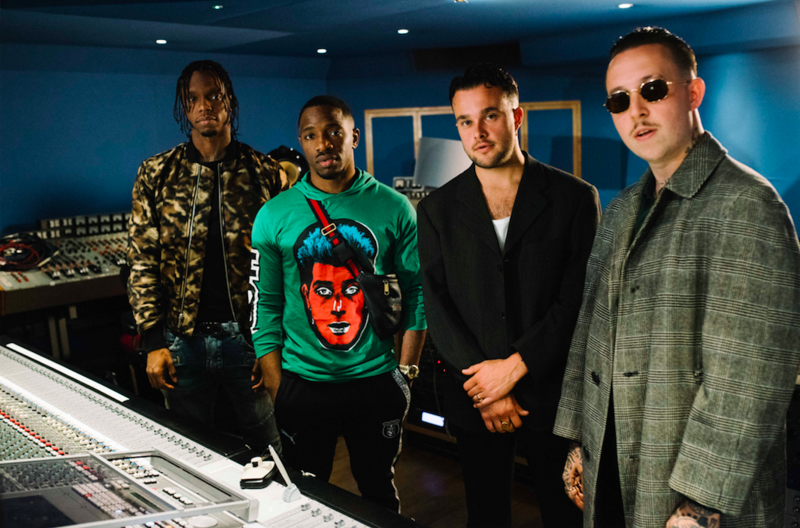 In a bid to connect to the historic Abbey Road Studios with today's music, Hennessy's annual Masters of Potential merges and blends different sounds, this year bringing together iconic UK rap duo Krept & Konan with punk band Slaves who recorded "Told You/The Hunter" in a unique, one-off live-to-vinyl session at the studio. Fusing hip-hop and punk, the energetic track marks the first time the two sets of artists have worked with each other, specially handpicked for the project from some of the most influential names in the UK music industry such as Alex Boateng (President of Island Records' UK Urban Division), Hattie Collins (author of This Is Grime) and Abbey Road Studios' Mastering Engineer, Christian Wright. Have a listen to the song, and peep the recording process below. 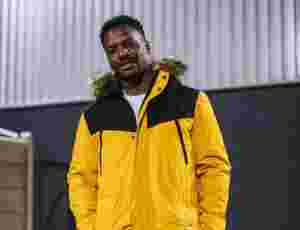 Joe Grind, Frisco And Tiny Boost Get The Opps In Their Sights With "Aim 2.0"